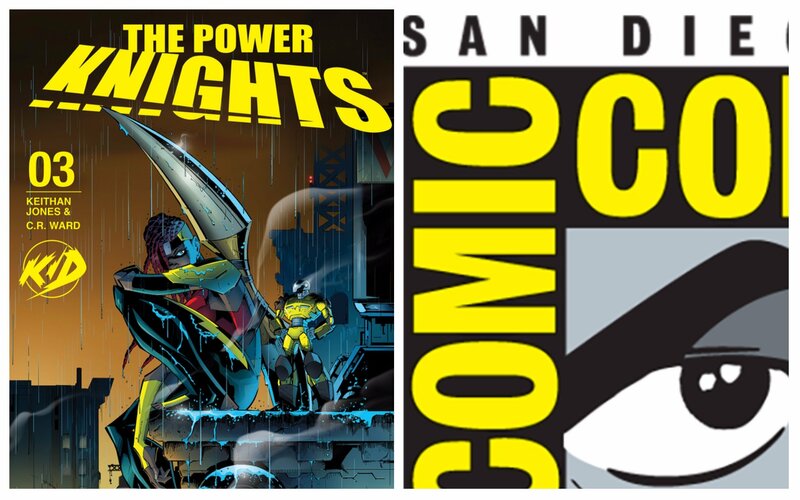 Check our more of our San Diego Comic Con announcements! 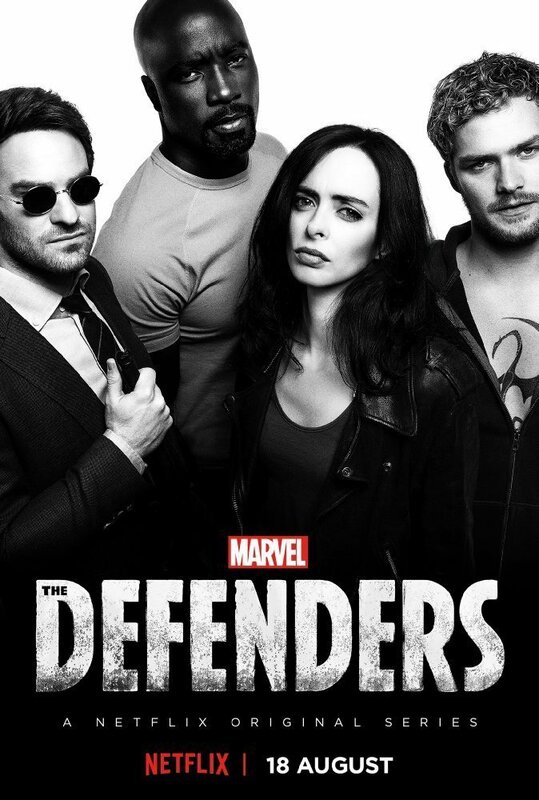 Check out the new SDCC trailer for The Defenders! 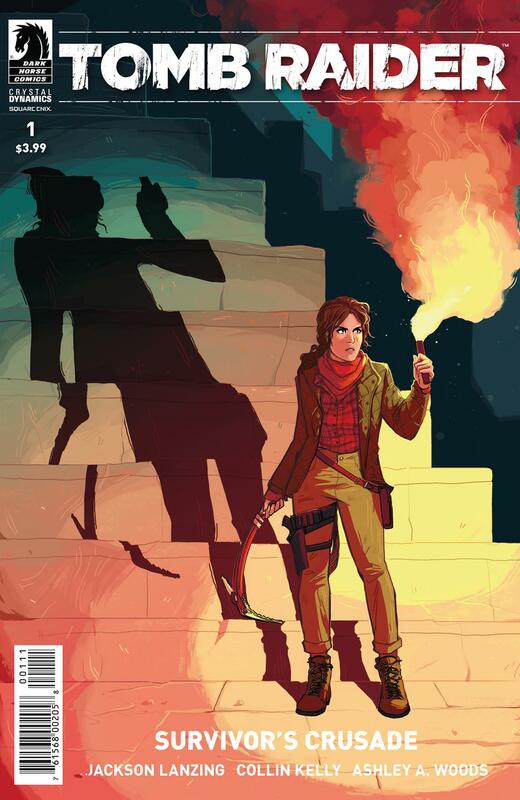 Ashley A Woods is named as series artist on an upcoming Tomb Raider series! 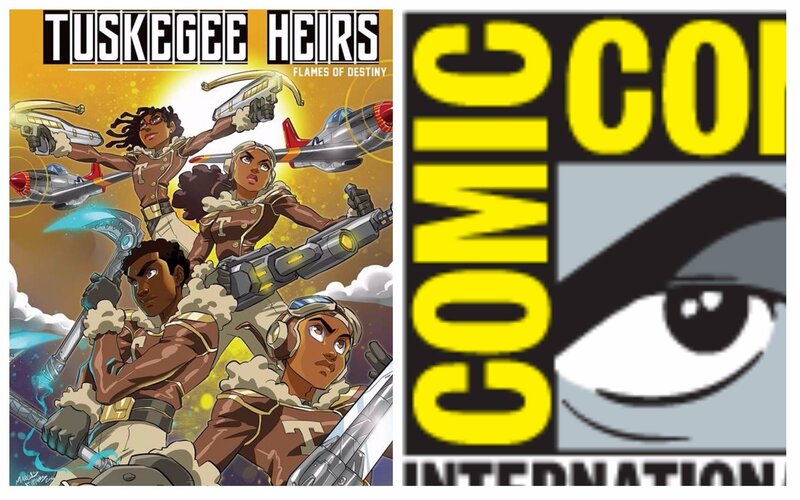 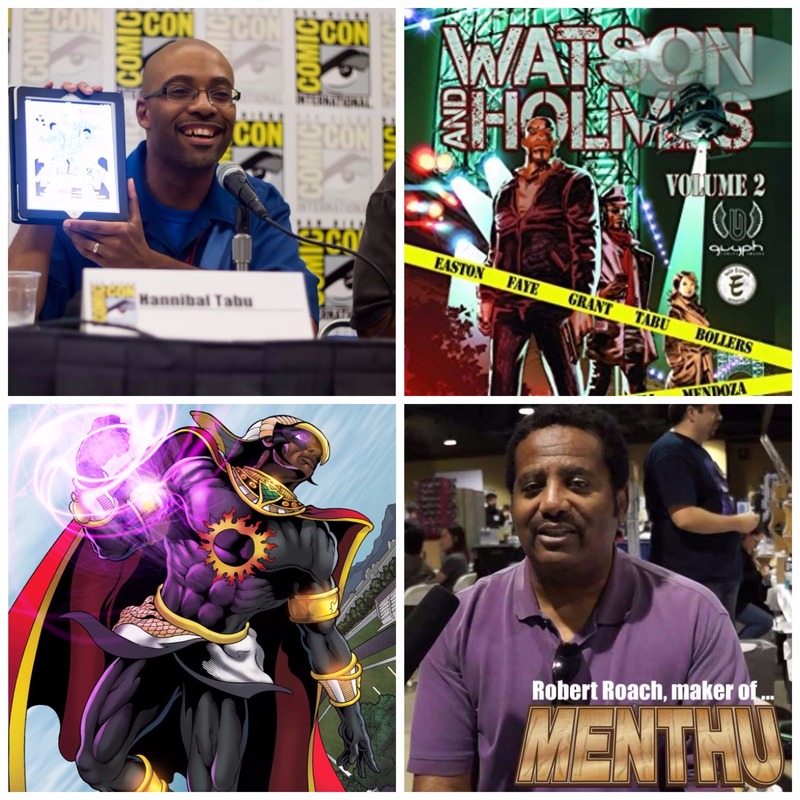 BlackSci-Fi.com correspondent Tuere Ganges speaks with comic book creator Uraeus about Black Heroes Matter.